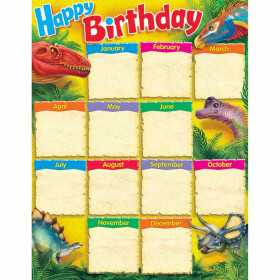 Months of the Year BlockStars!? Learning Chart - T-38376 | Trend Enterprises Inc. 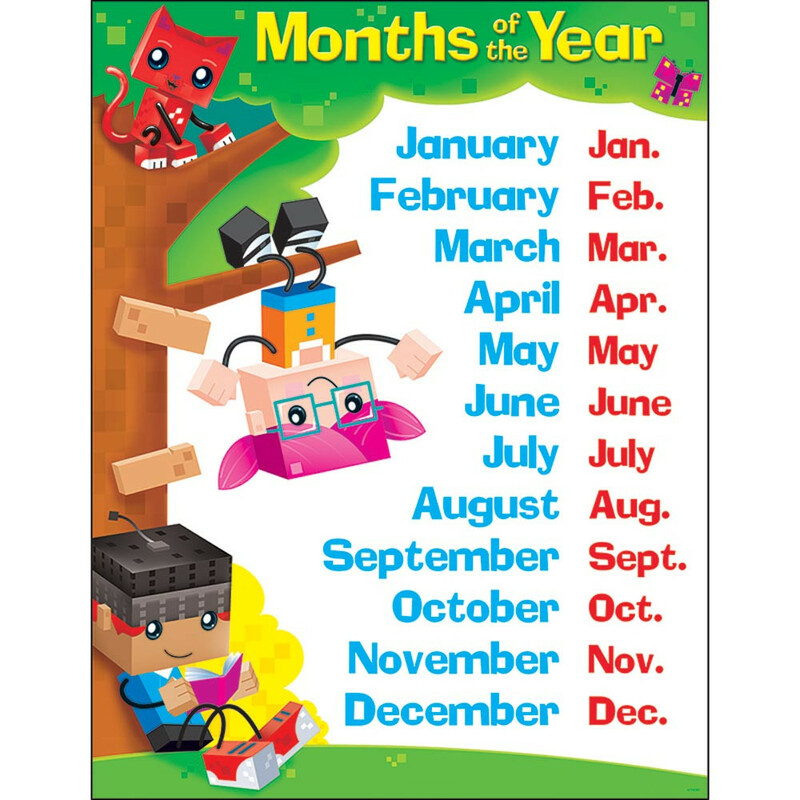 Engaging BlockStars!™ set the stage for learning the months of the year and their abbreviations. Extra Value: Reproducibles on back and online. Durable. 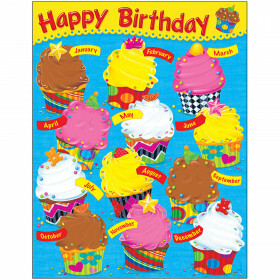 17" x 22"
Engaging BlockStars!® set the stage for learning the months of the year and their abbreviations. Extra Value: Reproducibles on back and online. Durable. 17" x 22". Coordinates with BlockStars!® Collection. Looking for something similar? 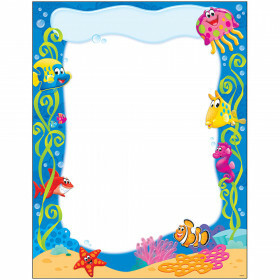 View our Classroom Theme or Charts sections to find more educational supplies items similar to Months of the Year BlockStars!® Learning Chart. 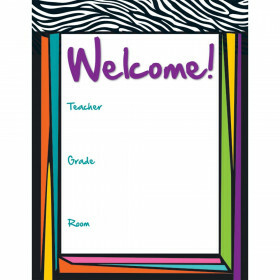 This item may also be listed in our teacher supplies store catalog with item IDs TEP38376,T38376,9781628075441.